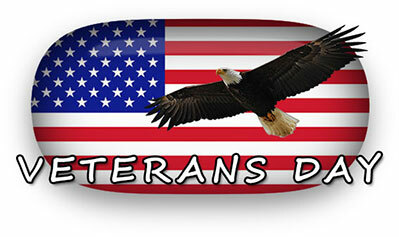 Free Veterans Day graphics including American Flags, eagles, soldiers and military flags for personal and non profit websites. Pages include animations and clipart. 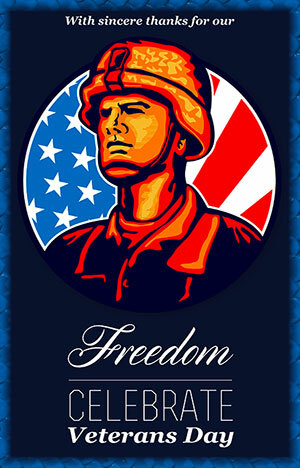 Everyday should be Veterans Day, take the time to thank a veteran for your liberty. 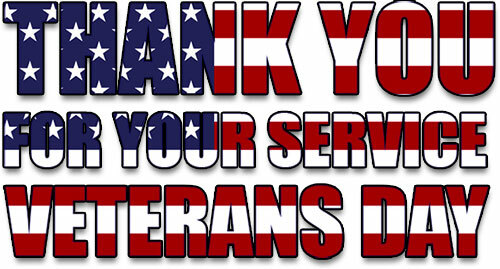 Thank You Veterans in red, white and blue with glitter animation. 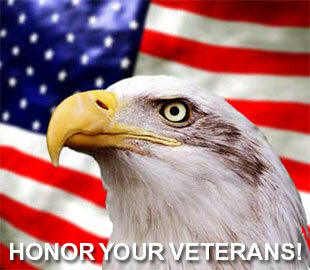 Honor Our American Veterans on Veterans Day, November 11th. Veterans Day sign with animation. Veterans Day with The American Flag and an eagle in flight. Thank a WWII Veteran today. You will be glad you did. Veterans Day with animated border. Veterans Day blue on American Flag. Veterans Day with flashing animation. 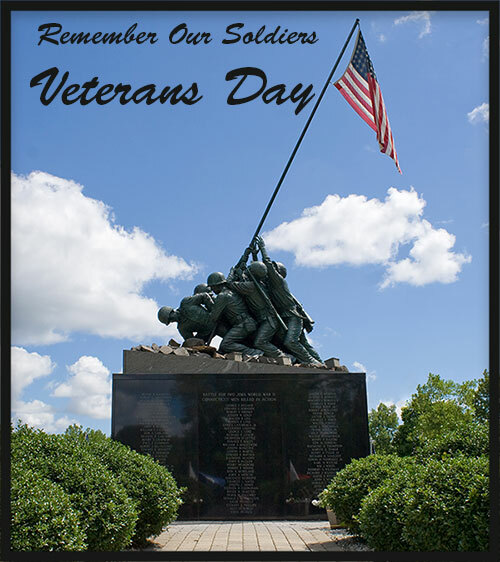 With sincere thanks for our Freedom - Celebrate Veterans Day. Veterans Day with animation on tank with American Flag overlay. Veterans Day Sign with sailor. copy/paste code Veterans Day sign. 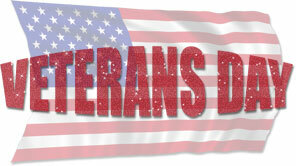 Thank a Gulf War Veteran Today! 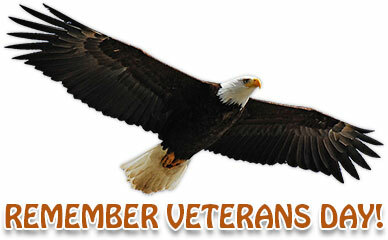 Remember Veterans Day with an American Eagle. Veterans Day with American Flag overlay, animation and perspective shadows. Thank You For Your Service - Veterans Day with American Flag overlay. Thank a veteran for your liberty. Thank You Operation Just Cause Veterans with animation. Veterans Day with a photo of the USS Port Royal - Ticonderoga class-cruiser. Thank You Afghan Veterans with animation. Thank You For Your Service - Vietnam Veterans with animation. Honoring America's Veterans with flags and animation. Thank You Desert Storm Veterans animation in red, white and blue. Support our veterans. Support our soldiers. God Bless You!